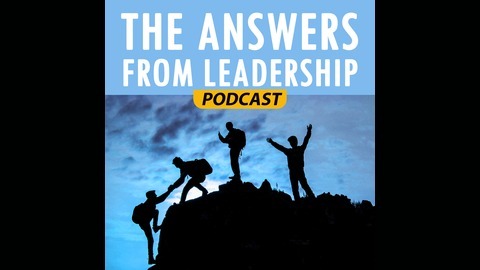 Bringing you the thoughts of the best and brightest in leadership. 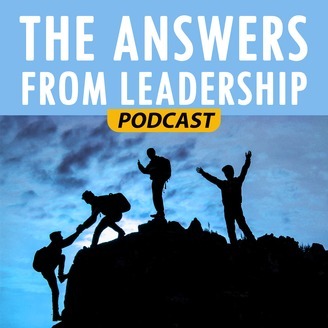 I’m thrilled to introduce today’s guest on the Answers From Leadership podcast to you. I’ve known Chris Jordan for awhile on Facebook and other social media platforms. There’s something about Chris that is so authentic and genuine. And I wanted you to get to know him. So, without further ado, let’s get to the podcast episode! Show Notes Chris, let our listeners know about you today. A lot of it is done out of a passion for people. I want to see people reach their potential and beyond that.